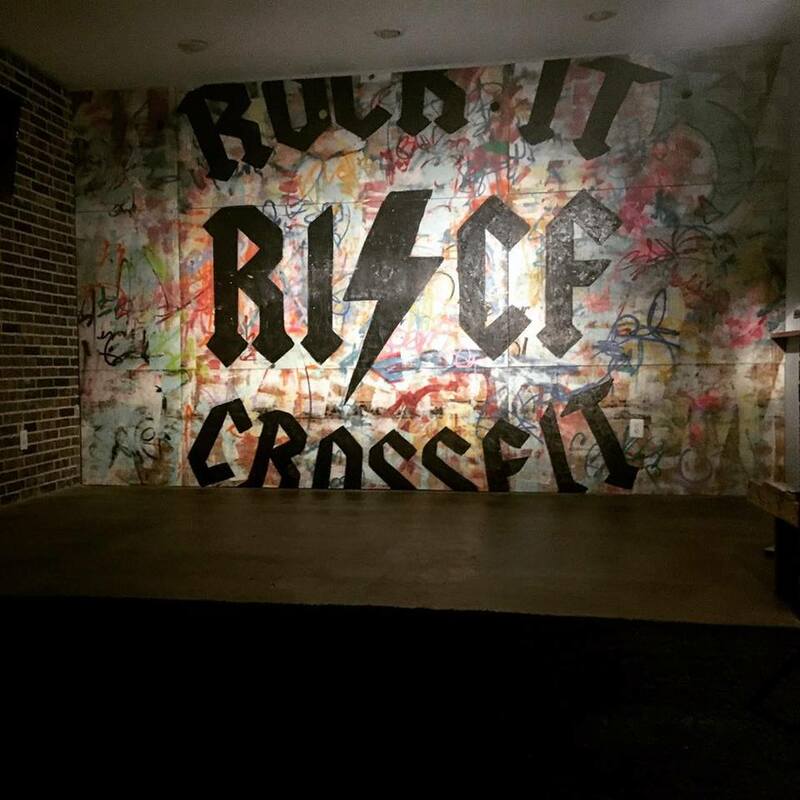 Rock It CrossFit is Arlington's premier CrossFit gym. We are committed to working with, and coaching all types of people - from those merely interested in general fitness to elite athletes. Our classes and private coaching are based on the CrossFit program originally developed by legendary coach Greg Glassman after his many years of watching, working with, and coaching all types of people - from those merely interested in fitness to elite athletes. 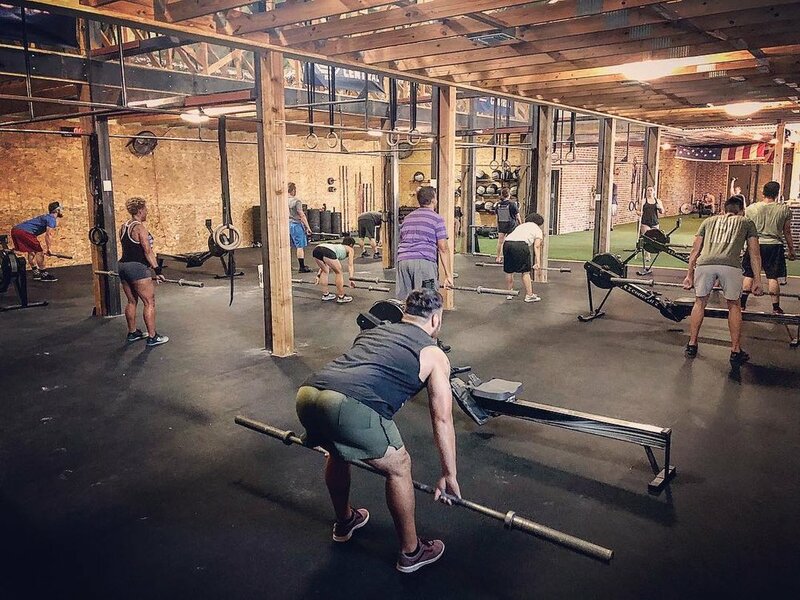 CrossFit workouts are comprised of constantly varied functional movements (like pushing, pulling, squatting, lifting, throwing, running) executed at high intensity. At Rock It CrossFit, you will not find a room full of machines – instead, you will find kettlebells, barbells, climbing ropes, medicine balls, jump ropes, rings, and tons of open space for various WOD's (Workout Of the Day). The workouts themselves are completely scalable, which means that a new participant and a CrossFit veteran can complete the same workout with changes in load and intensity. CrossFit workouts will deliver phenomenal fitness in and of themselves or as a complement to your sport-specific training regimen. - Gives you an awesome full body workout in less than an hour! - Great way to spice up your current routine and turn up the intensity!